Amazon’s Alexa is making its way on to everything. We now have Alexa-enabled car devices, smart showers, fitness trackers and what not? Alexa ruled the CES 2018 show and now is even making its way to Windows PCs. But the one place where you couldn’t find her was the Alexa app. Well, it seems like Amazon has finally had a change of heart and is reportedly bringing Alexa voice AI to its Android app. As reported by Android Police, Amazon has added the Alexa voice AI to the official Android app. While users previously used the Alexa app to simply control and monitor their Alexa enabled devices, they will now be able to use the voice assistant using their smartphones as well. So now they will be able to access Alexa skills, control music playback, send messages, and more. It is worth noting that currently, the ability to activate Alexa using the wakeword is only available from within the app, unlike Google Assistant that can be activated from any screen. However, we’ve previously seen Alexa partner with Huawei to roll out Alexa-enabled phones such as the Mate 9, so there is a chance that the ability to enable Alexa is a feature restricted by OEMs. 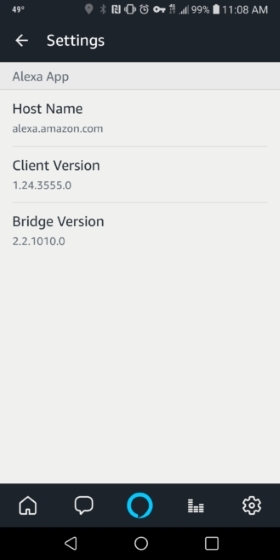 As reported by certain users, the Alexa feature is being rolled out in the latest version, that is, v1.24.3555.0. 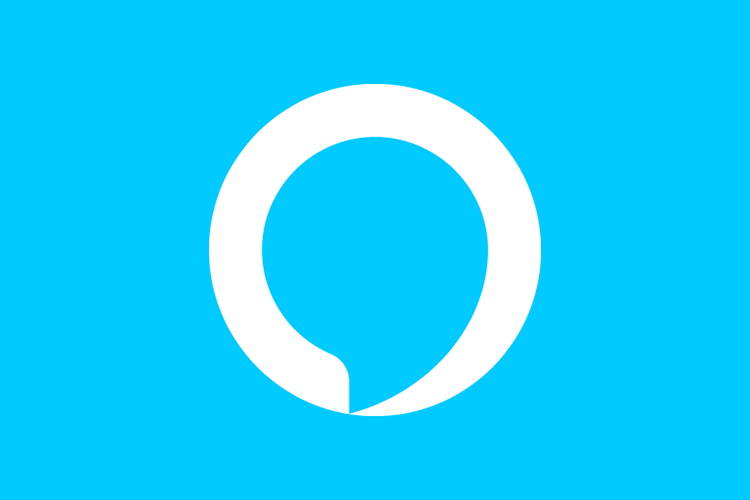 There should be a big blue Alexa icon on the bottom ribbon which is used to activate Alexa. However, this is a server-side update, so it might be a while since the update reaches your device. I’ve already updated my Alexa app to the latest version, but I am yet to receive the update. But what about you? Let us know if you got the update and how’s the entire Alexa AI experience on your smartphone in the comments down below.